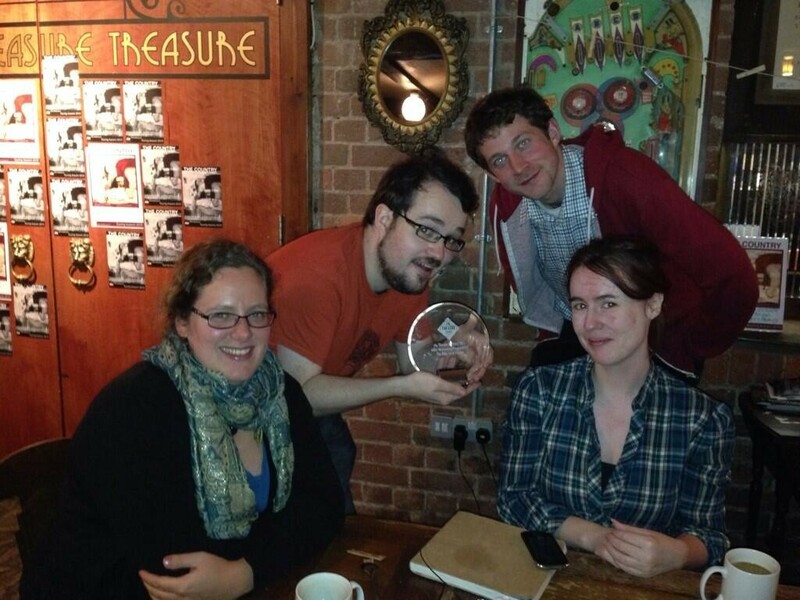 WBN with the Bike Shed’s “Most Welcoming Theatre 2013” Award. Write By Numbers is Estelle Buckridge, Corinne Furness, Andy Kelly and Charlie Whitworth. Together we’re interested in finding new ways to make, tell and write for performance. We’re interested in place, storytelling and tackling the issues of today that most excite, scare or intrigue us. We’ve made performances, activities and events for public spaces, empty shops, libraries, community centres, festivals, village halls, council chambers as well as theatre auditoriums. We’re also committed to working with the communities that we bring work to or make work in, with writing workshops, community performances and engagement projects often going hand in hand as sister projects to the performance work we make. We formed in South East London but we’re now spread out across London, the Midlands and the South West. We make and tour our work throughout the UK. 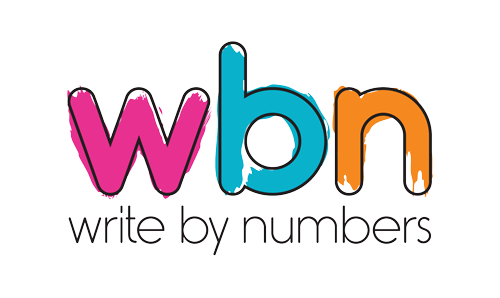 Write By Numbers receives project support from Arts Council England.